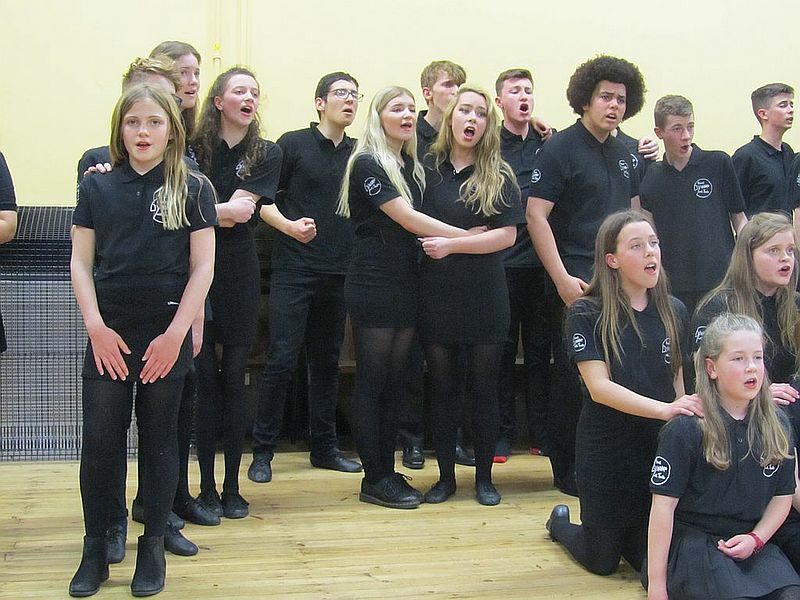 We donated £2,500 to the Dynamo Youth Theatre Group in Havant to help with replacing their ageing sound equipment. 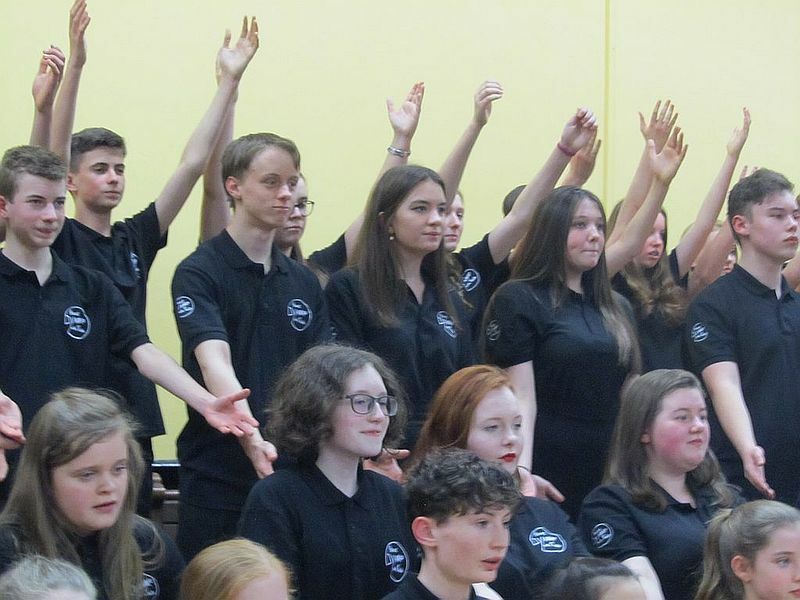 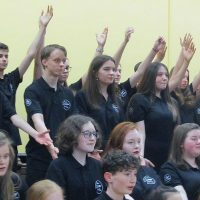 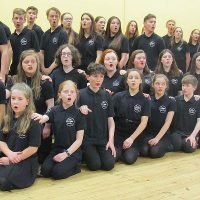 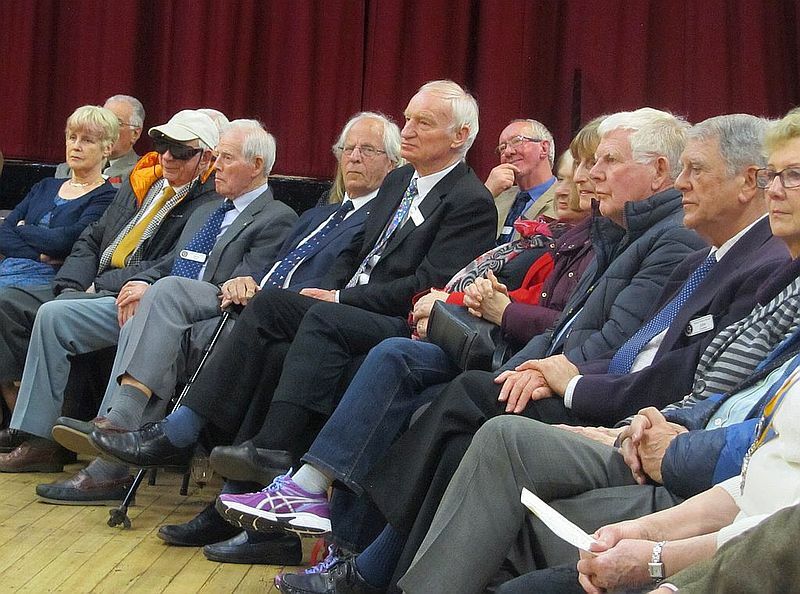 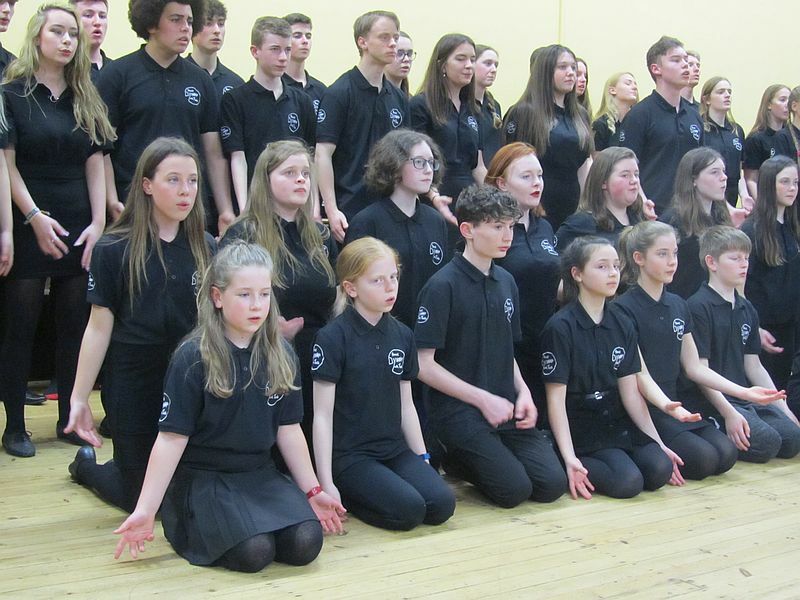 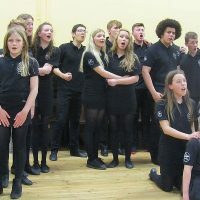 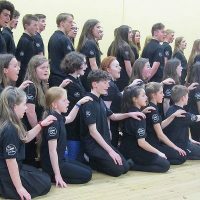 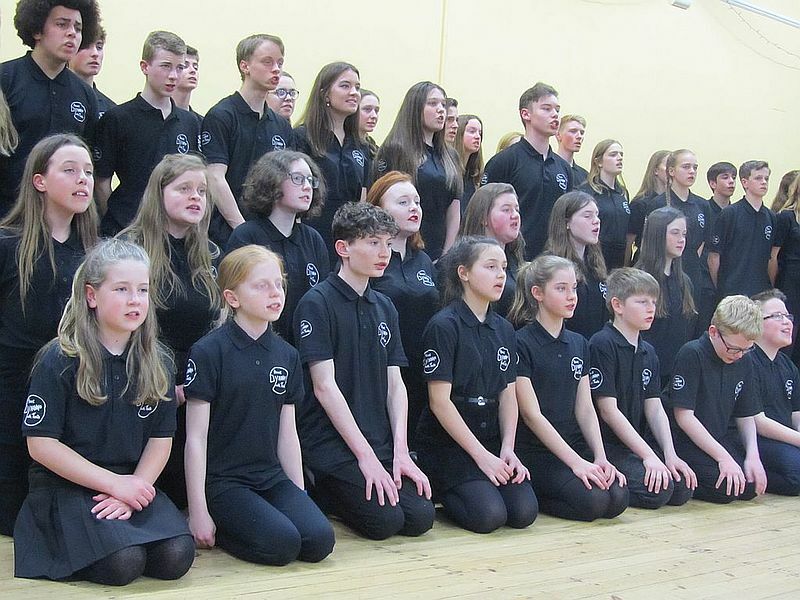 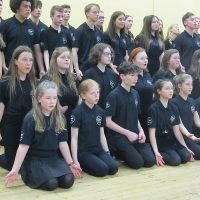 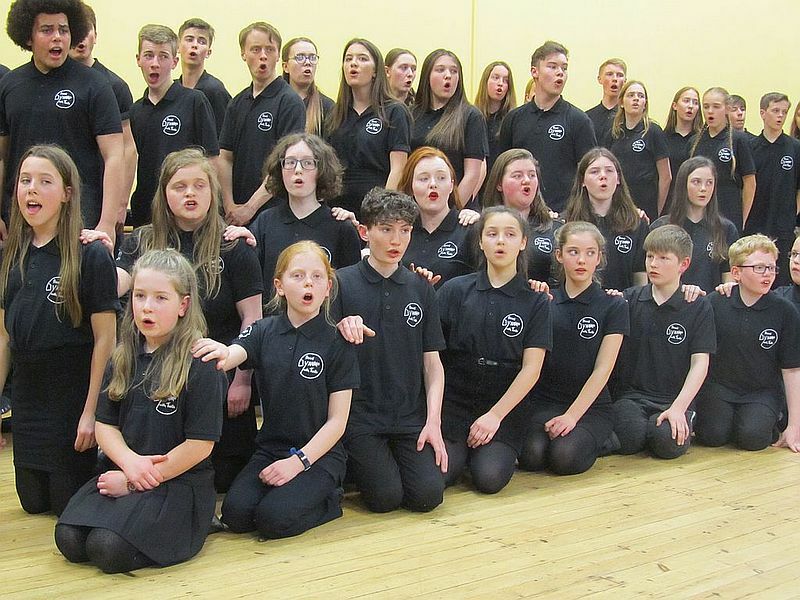 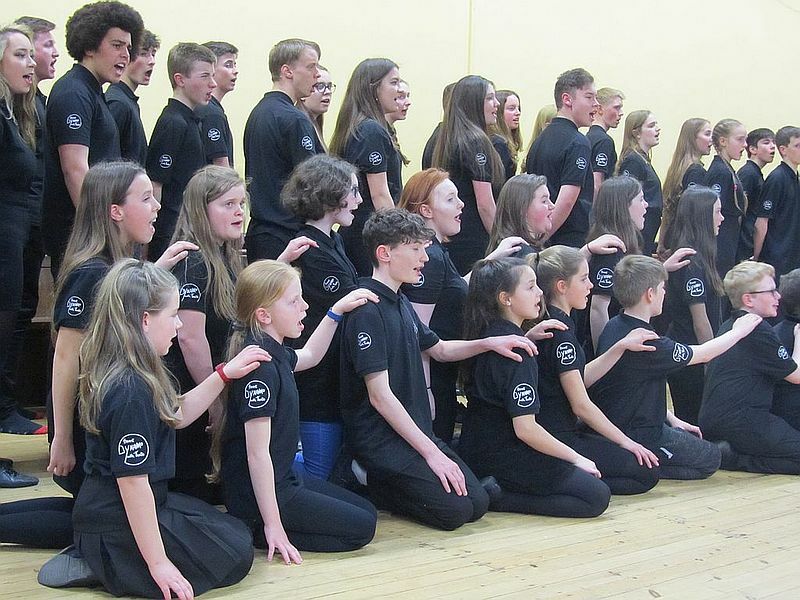 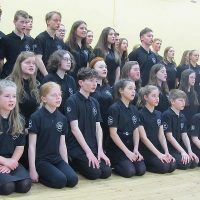 As a thank you, they entertained us royally in St Faith’s Church Hall, which is their normal rehearsal environment, to some of the songs in their repertoire that they had performed during the Havant Music Festival. 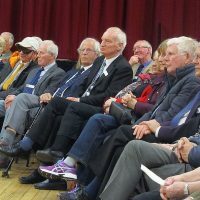 President Jenny Edgell presented the cheque on behalf of the Club.